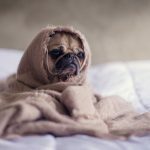 Why does my cat throw up? If you are a cat owner, it’s probably a familiar occurrence that soon after feeding your cat, you realize he has vomited. This is nothing out of the ordinary for a majority of cat owners, so don’t despair. 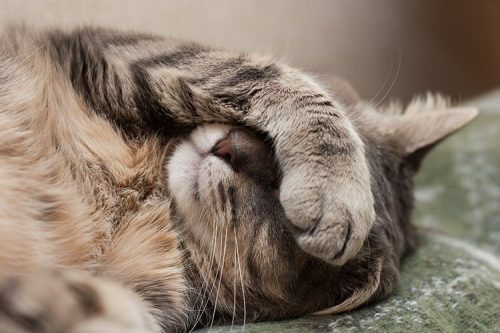 Vomiting can be due to something minor, such as a cat eating his meal too fast, or it may be a sign of a more serious condition that necessitates immediate medical attention. 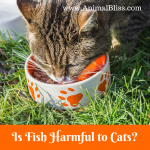 Let’s dive deep and look at a few things that may cause your cat to vomit, from the minor to potentially serious problems that require a visit to the vet. 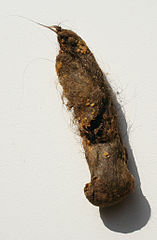 Hairballs are a common cause of vomiting and can also contribute to constipation. Cats spend a significant part of their day grooming themselves by licking their fur. This constant grooming causes them to swallow loose hair. Over time, the hair collects in the stomach of the cat and forms into hairballs. When this happens, the cat will bring it up by vomiting. Check the vomit for hair to ensure that this is actually a hairball issue. If it is indeed a hairball problem, consider grooming your cat regularly. If you change the diet of your cat too fast, your cat’s stomach will not be ready for the new change. The bacteria and enzymes in your cat’s digestive track might not be ready for the radical switch. 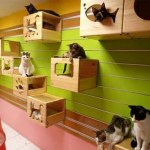 If you want to switch your cat’s diet, it is advised to introduce the new food gradually. 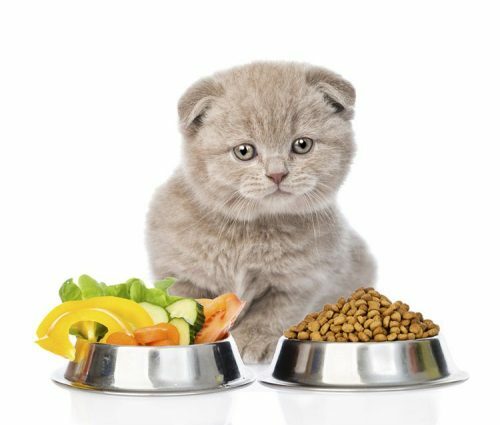 If your cat is still showing signs of discomfort or vomits intensely or constantly even after introducing the new food progressively, contact your vet immediately. If a healthy cat eats too much food, the food might come right back up. 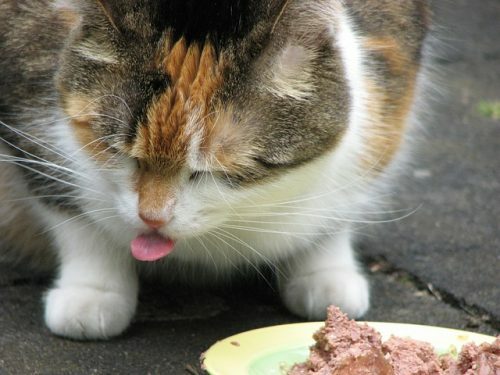 Controlling the amount of food your cat eats can be challenging. If your cat tends to eat all the food in the bowl at once, you need to purchase an automatic cat feeder to control his food intake. These units allow cat owners to control how much food their cats eat. The best part is that you can achieve all that even if you are away from home, since the unit dispenses only the quantity of food you have programmed it to dish out. Cats can also throw up if their health is compromised. 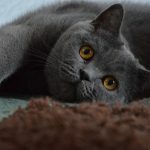 If your cat is vomiting due to health issue, it is recommended to withhold food for some time, and provide small quantities of water frequently. Realize that cats enjoy drinking from running water even when they have a bowl full of water nearby. So be sure to get a drinking fountain. A cat water fountain filters the water, making it fresh and encouraging the cat to drink more. Since the water in the drinking fountain goes through a charcoal filter to remove impurities, it’s healthier for your cat than the water that’s been standing and gathering debris all day. 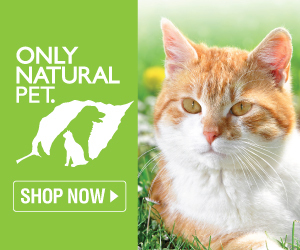 Cats are susceptible to vomiting and the causes are various. 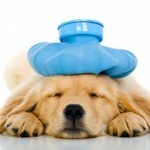 Some causes are minor, while others require immediate vet treatment. The remedies we have recommended should not be used as a substitute for a vet. A serious problem requires a visit to a veterinarian. A QUESTION FOR YOU: Does your cat vomit often? Have you discovered the cause? Please share with us below. 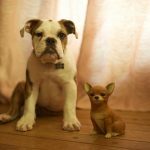 Disclosure: Animal Bliss is an affiliate of Natural Wonder Products and Amazon will earn a (very small) commission from purchases made through links on this website. My then 7 yr. old cat had FUTD, (or something like that) 2 yrs. ago & had surgery because he was totally blocked. She then put him on Rx Diet for the rest of his life saying he can never have potassium again or it will kill him. 3 days later, he was back, partially blocked again. Until then, my Egyptian Mau was short haired. Then he became long haired after eating the new food in a few months, which I still don’t understand. When he eats, unless I hold him, he swallows it without chewing only to throw it up 1-4 minutes later. He also now has hairballs 4 days a wk., which he never had even 1 prior to changing to this diet. So, he is always throwing up. When he does, it is usually 4 times minutes apart. I would love to change him back to non-Rx food for him and me, but I don’t want to be the cause of him dying. Hi Mary. Thanks for stopping by. I don’t want to be the cause of your beautiful Egyptian Mau dying either, so I won’t give you my 2 cents worth, even if I had some advice. It sounds like you need to have another talk with your Vet, or even go some other channel. I hope he will be alright! Take care of each other. I am sorry, I need to check my spelling before I hit post- I meant a golf ball 🙂 It is heavy enough that she doesn’t push it out. I would love a gold ball though, that would be very heavy and worth a lot of money. LOL! Excellent post. Joanie inhales food and then vomits it all up- I try to remember to put a gold ball in the bowl to slow her down. Ellen, a gold ball in the cat food bowI never heard of this. Could you explain?